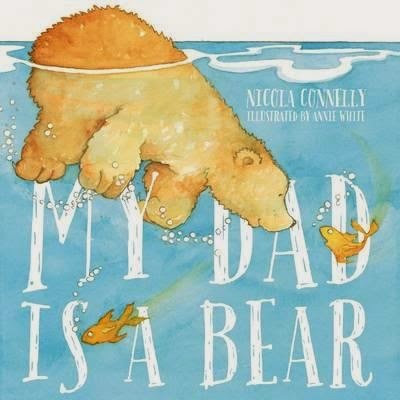 For this special day of the year when we celebrate our dads Nicola Connelly, whose first children’s book My Dad is a Bear was released last week, tells us about her heartwarming tribute to dads, and shares what Father’s Day means to her. What was the inspiration for My Dad is a Bear? My father is truly a bear at heart. He was my inspiration. He has many bear tendencies including fishing, big bear hugs and he loves to scratch his back. Why the parallels between dads and bears? I draw parallels between my family and different animals. I have in mind a whole series of books based on my family. I've always found my parents to be very nurturing and I believe bears are to their cubs too. Why are dad books so special? They celebrate the lovingness and important influence fathers have on our lives. These books also give children and their fathers an opportunity to bond and strengthen their relationships through reading. Father's Day to me is celebrating how wonderful my dad is. As a family we usually celebrate over a big cooked breakfast and lots of laughs. What it was like working with Annie White? I adore Annie. She is so talented and a wealth of knowledge. She brought my story life. She is not only a very experienced illustrator and but also a brilliant author with one of my favourite children's book, Clementine's Walk, also published by New Frontier Publishing. What do you hope the book will bring kids? A sense of happiness and the ability to stimulate their imagination through illustrations that are both very cute and engaging. I love reading and hope that My Dad is a Bear will promote the joy of reading from a young age. What’s special about your dad to you? My dad and I have a very good relationship. He is someone I confide in and is very supportive. We laugh about the same things and have very similar interests. He is always happy to give me a big bear hug. Nicola Connelly is an Australian children's author. Her debut picture book, My Dad is a Bear, is published by New Frontier Publishing. 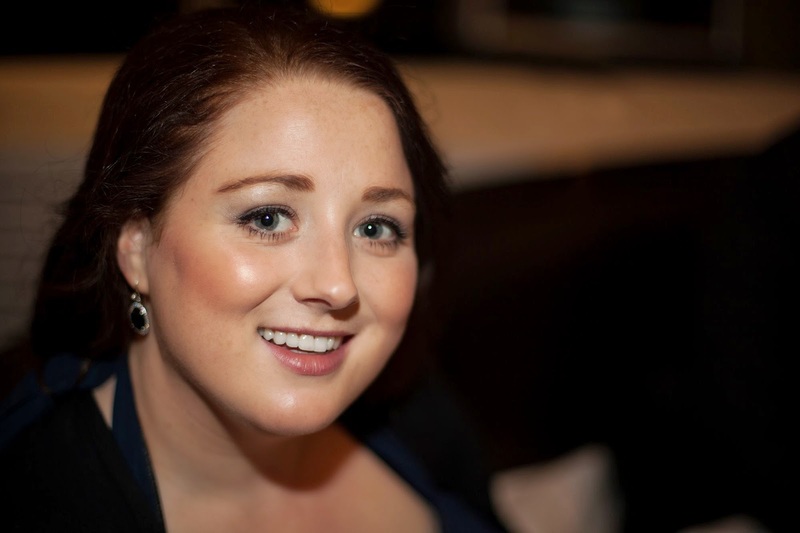 You can find out more about Nicola by visiting her website and following her Facebook page.